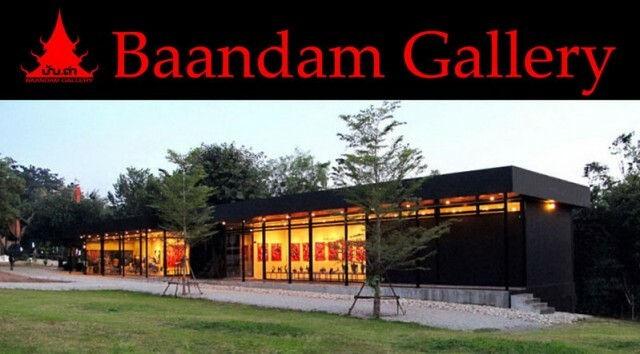 Baandam Museum is open to visitors for free. You can visit every day (Monday - Sunday and public holidays.). - The morning : open 9:00 to 12:00 am. - The afternoon : open from 13:00 to 17:00 pm.